I see this year, 2019, as the year of leadership. Which comes with humility and self-awareness, with the ability to Return back to joy. It comes with vulnerability and transparency. It comes with being yourself. Have you ever heard the saying ‘flying by the seat of your pants’? What makes a leader? You cannot fly by the seat of your pants and expect to meet success. What I mean by that is – if you don’t know the measurement of what you starting from with you not know the measure in which you intend to improve. What I’m excited about is intentional leadership. 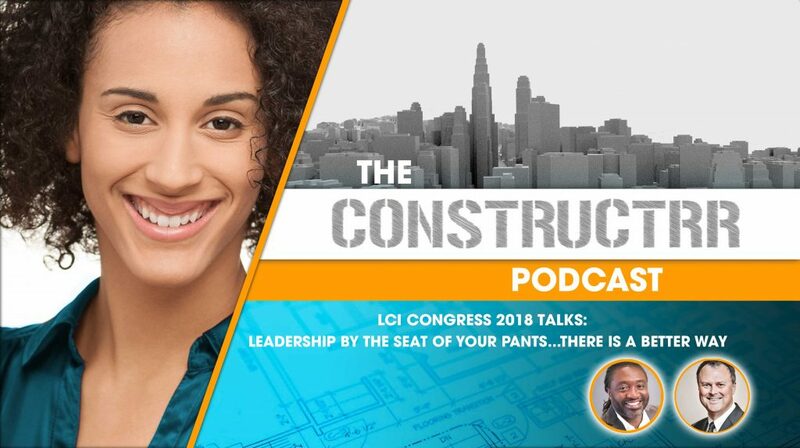 Each one of the people on this episode spoke with me at the LCI congress as this episode is a continuation of the LCI recap. Each person has a different take on what leadership looks like and how they serve their communities to take them to self-sufficiency. I wanted to make special mention that the first voice you will hear in the in the intro – the voice of Henry Nutt, LCI – Pioneer Award Winner. He received that award because of his ability to open up pathways for others to also be able to define their own leadership capability – encouraging others to do things based on who they are and who they want to be. In turn, this results in achieving beyond status-quo because you are not trying to be like someone else. Your value comes with being authentic. He tells us of the steps he took in becoming a pioneer and what we can learn from it.